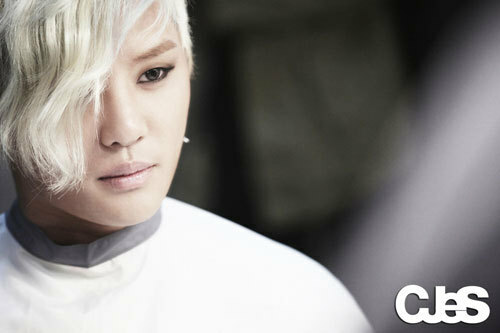 JYJ’s Kim Junsu (XIA) has become a hot topic in South America for topping weekly radio charts in Peru. The Peruvian weekly radio charts Teen Top held a poll in which Kim Junsu had a landslide win of 1,835 out of 3,014 votes and beat out other singers such as Big Bang, Justin Bieber and 2NE1. Also, when the cities for Kim Junsu’s world tour were announced, Peruvian fans showed their intense desire for the singer to hold a concert in their nation by posting a video on Youtube titled ‘XIA SUPPORTING PROJECT BY PERUVIAN FANS’. Meanwhile, Kim Junsu will wrap up his Asia tour in Hong Kong on the 7th of August to begin his world tour soon after. This post will be updated throughout the day with tweets by JYJ. A time will be added with each tweet as our translators will not always be able to provide instant translations This post includes tweets from 6am KST, June 26th to 5:59am KST, June 27th. JJ: on this 2 – 3 April we all will have a chance to meet everyone. JJ: We have prepared the best performance for you. We hope you guys all attend.We’re so happy we’ll be able to see you again.